The most famous about dota today is DOTA 2. It'll work nearly in all com + nicer graphics. Millions of people are gonna play DotA 2. 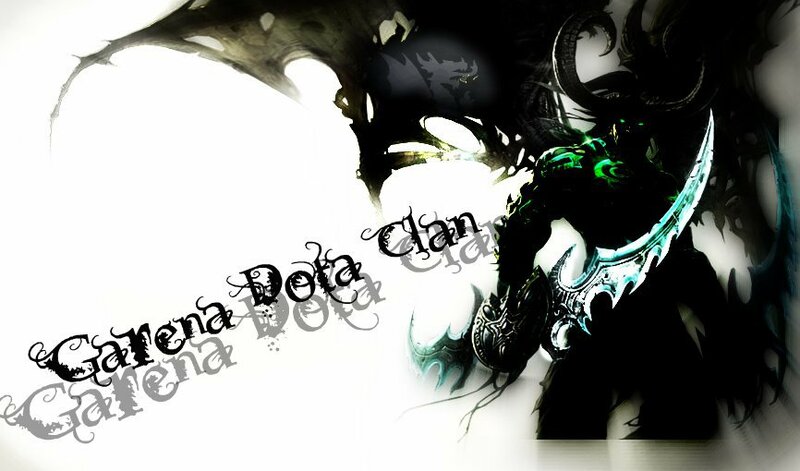 What do you guys think abt DotA 2 ? !